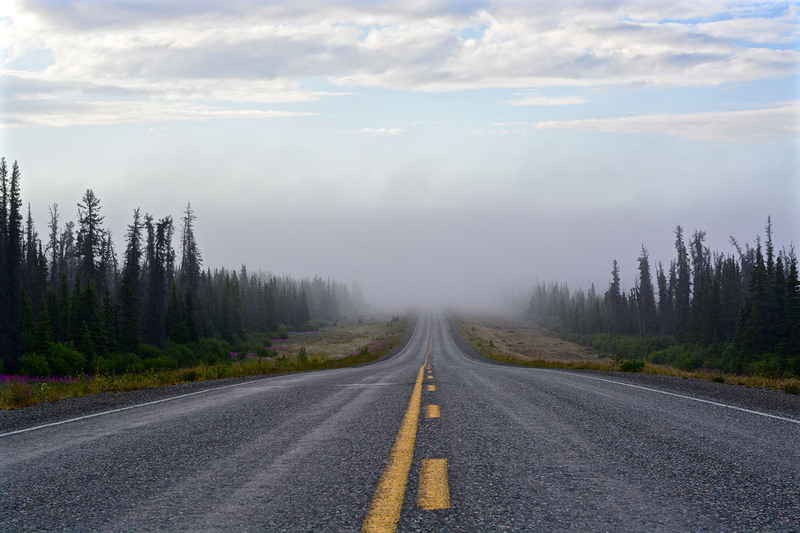 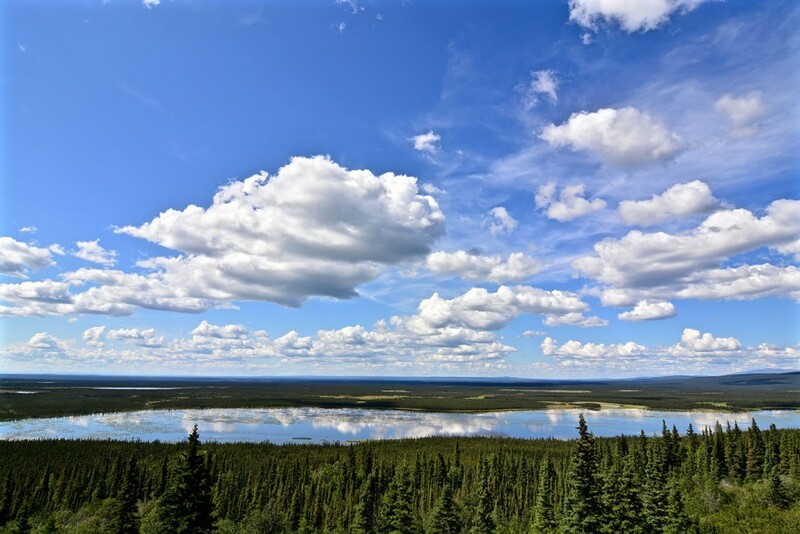 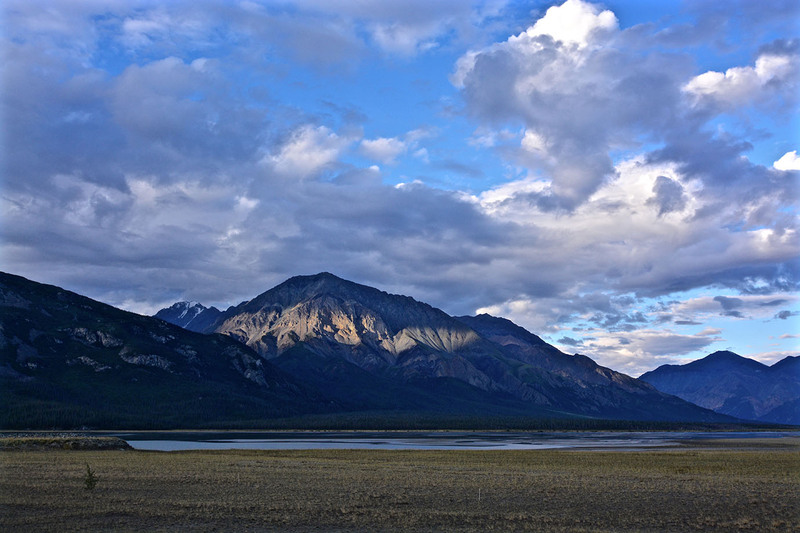 One can find Kluane National Park in the southwestern corner of Yukon, Canada. 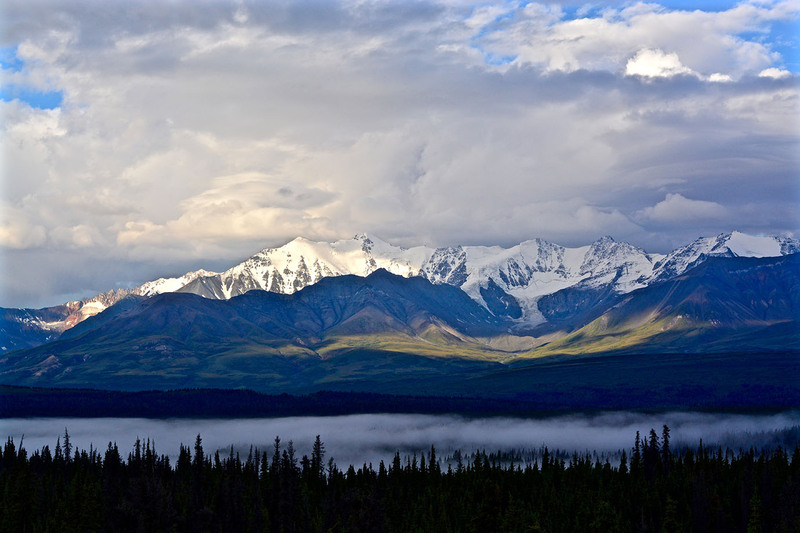 It is home to the highest Mountain of Canada – Mount Logan, which is 5.959 metres high. 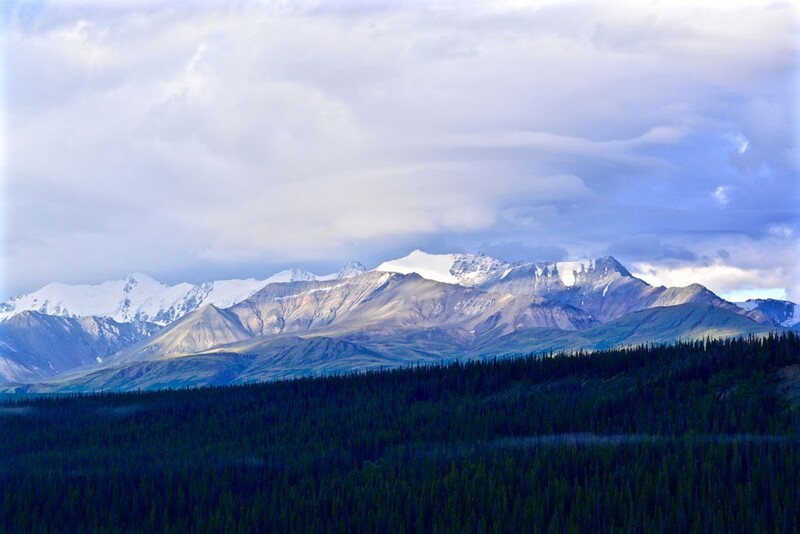 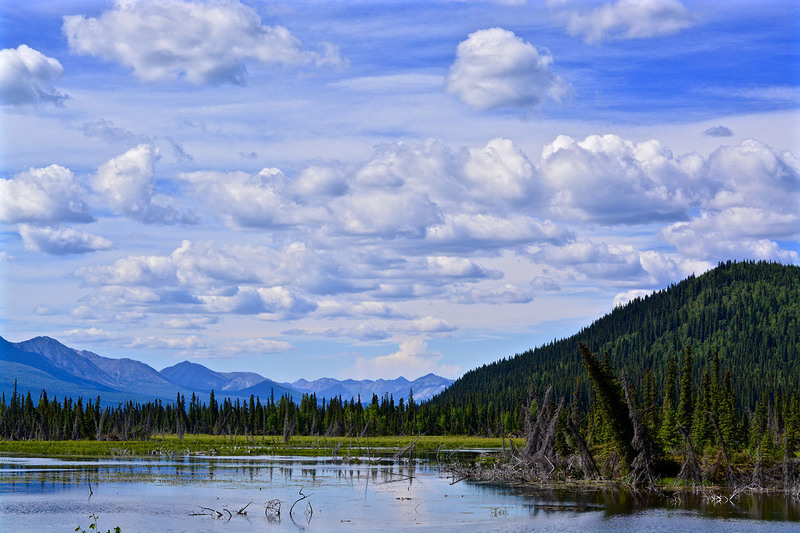 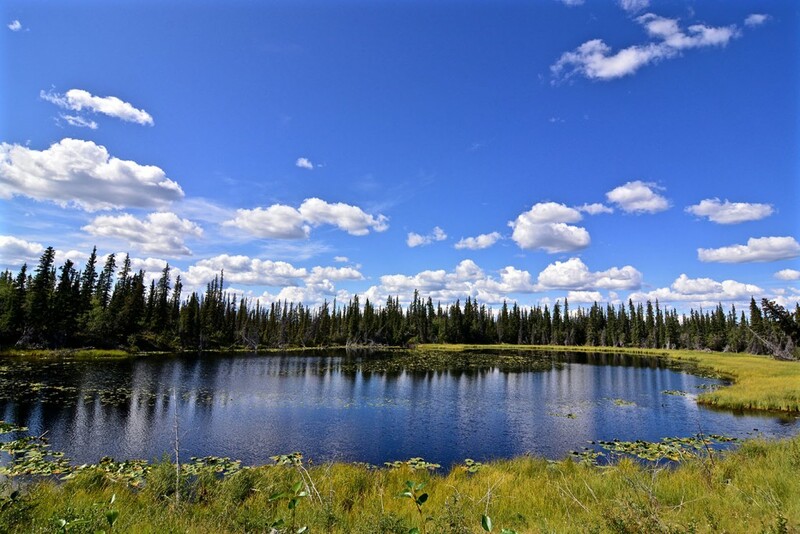 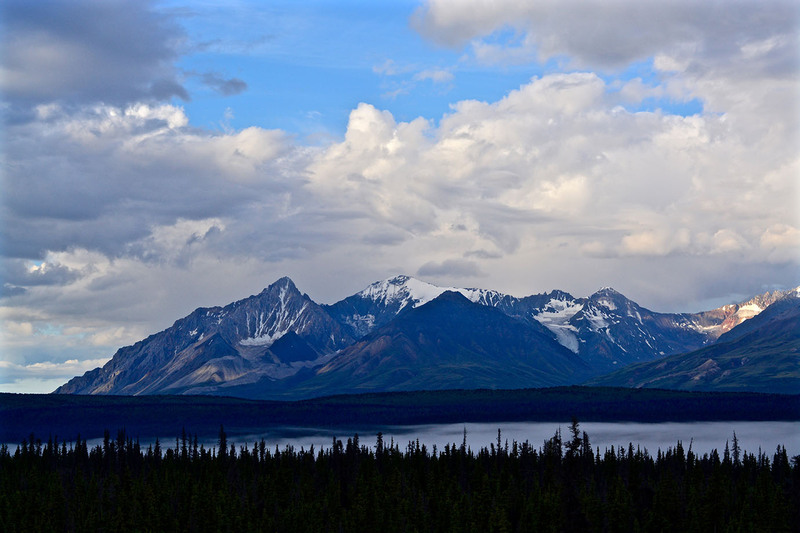 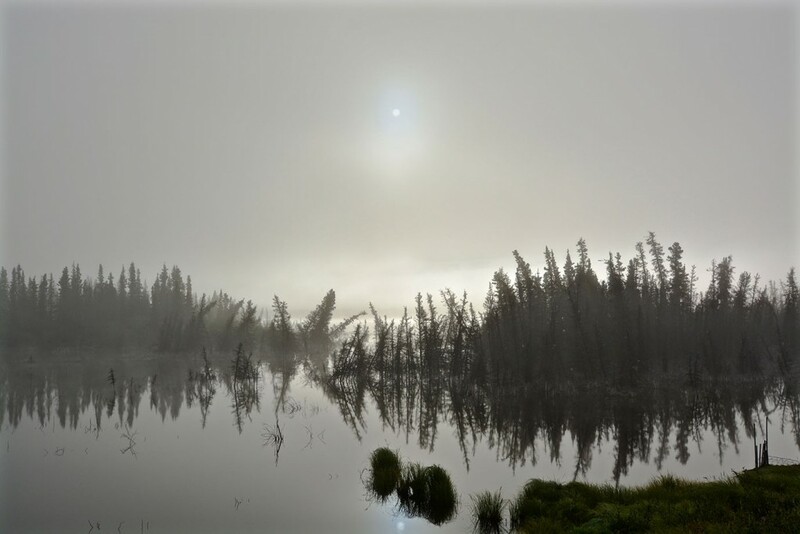 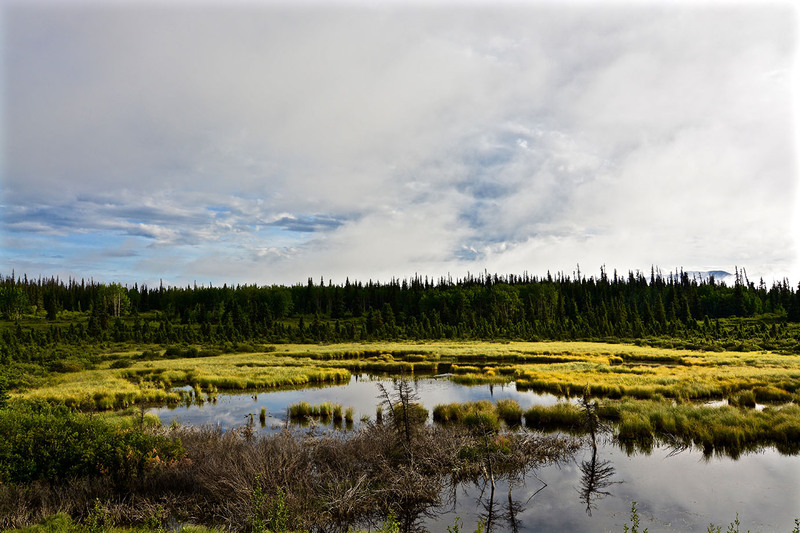 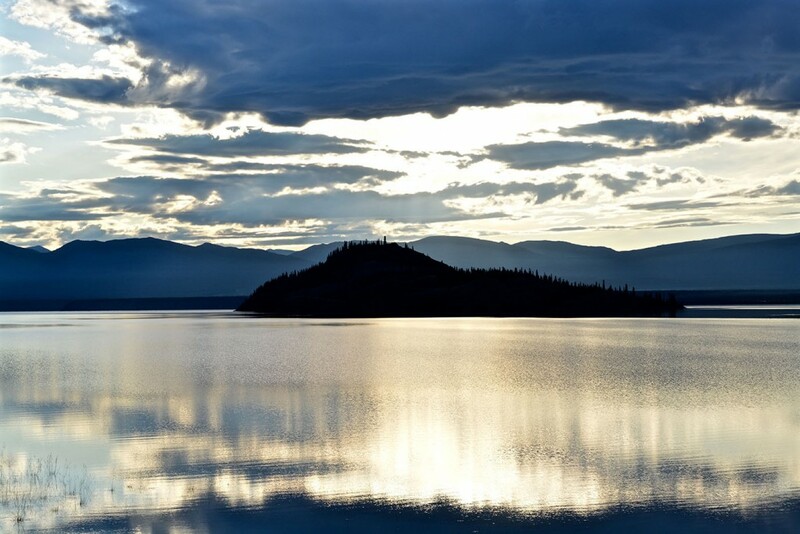 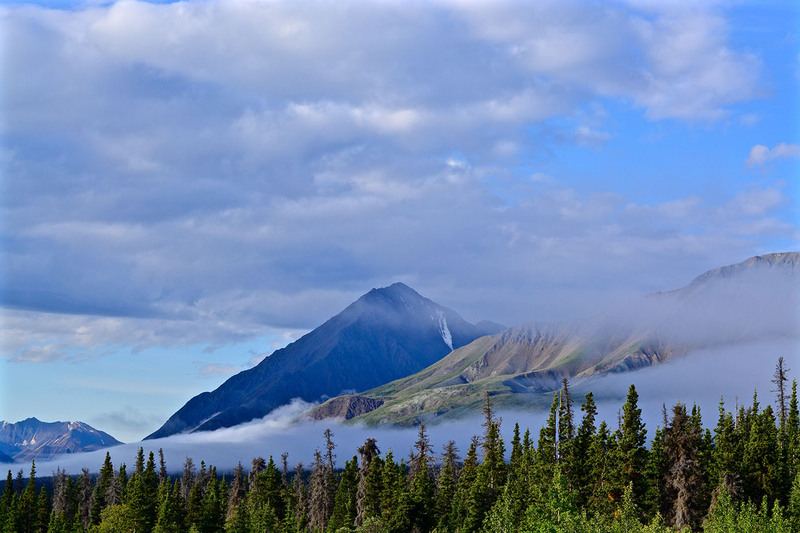 The setting of mountains, glaciers and forests create a magic piece of countryside within Kluane National Park.